This game will be released in December. TapDefense is a very nice and free tower defence type game. There are 42 levels, 6 towers types, 7 enemey types, interest rates, gold, halos and much more. iPhone version of this game will be avaliable on November 21th. This nice game will be avaliable in AppStore soon. 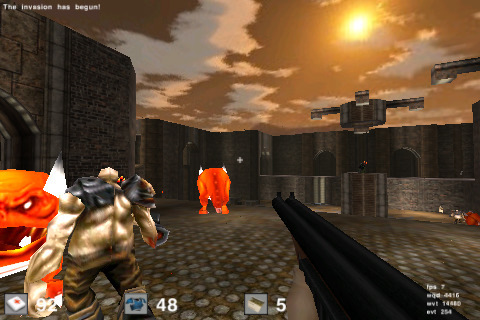 Cube is a singleplayer and multiplayer first person shooter. This opensource game is built on an entirely new and very unconventional engine. The game is free, here is AppStore link. This Elastomania-type game will be avaliable in AppStore quite soon. AutoMangle is an addictive vehicular combat game. You can choose out of 4 vehicles with color customisation. Options allowing 192 different gameplay configurations. There are health levels and configurable weapon options. 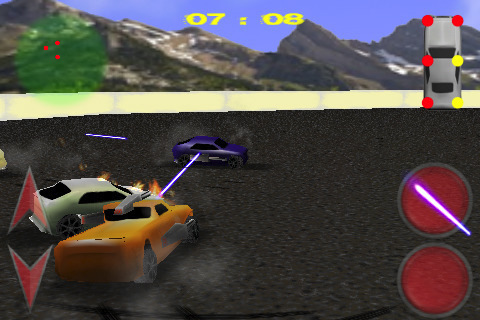 The game also features deformable vehicle damage system and realistic physics. This is a nice game. It is now free, the price dropped from $2.99 to $0. But this is a limited time offer until sometime between Nov 3 - 7. Here is an AppStore link. Watch the video below. 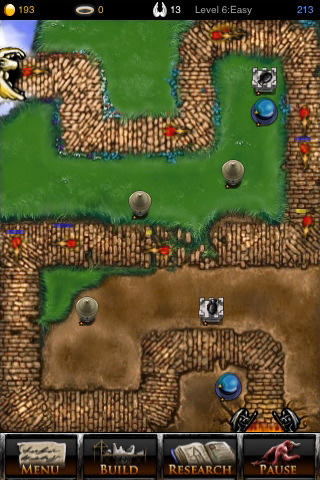 This is the second tower defence type game. The first one was called FieldRunners. This one is Besiegement. Nice graphics and exellent gameplay. Avaliable via AppStore for $3.99 (link). Spin game is now avaliable via AppStore (link) for $4.99. 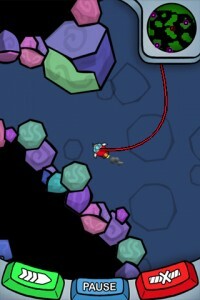 JellyCar is a driving/platforming game for both iPhone and iPod touch. The game is about driving a squishy car through squishy worlds, trying to reach the exit. 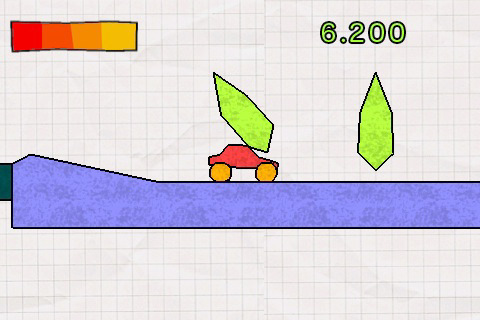 JellyCar features soft body physics for all of the objects in the world. Also your car can transform for a limited time to aid progression through the level. 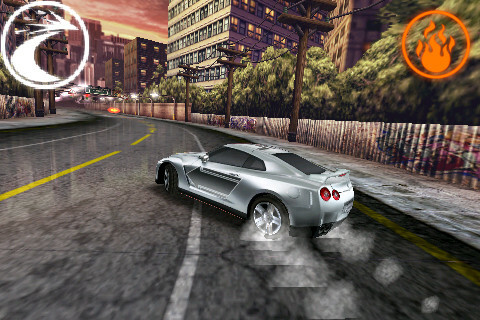 option to listen ti iPod music while playing the game. Really cool game for free in AppStore (link). This is just one more funny game. 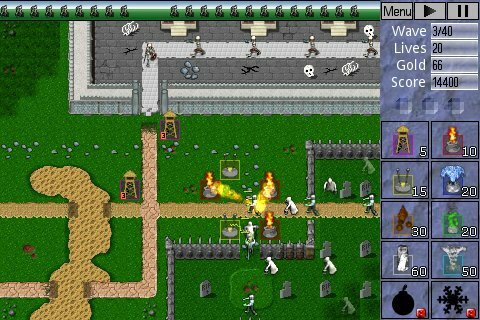 Price is $3.99, avalibale via AppStore (link). The most funny thing is that this game is rated 9+ for the following: Infrequent/Mild Cartoon or Fantasy Violence.